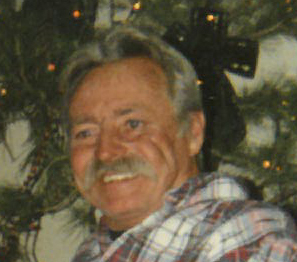 James “Jim” Rucker Jr., age 73, of Lake City, Tennessee, passed away on Monday, September 3, 2018 at the Norris Health and Rehabilitation Center in Andersonville. Jim was born February 6, 1945 in LaFollette, Tennessee to the late James M. Rucker Sr. and Gertrude Reed Rucker. He was of the Baptist Faith. Jim was a diesel mechanic for Total Trucking. Jim enjoyed building hot rods. In addition to his father, Jim is preceded in death by his brother, Walter “Tom” Rucker. A Memorial Service will be held for Jim on Saturday, September 8, 2018 at Hatmaker Funeral Home in Lake City, Tennessee at 1:00 PM.